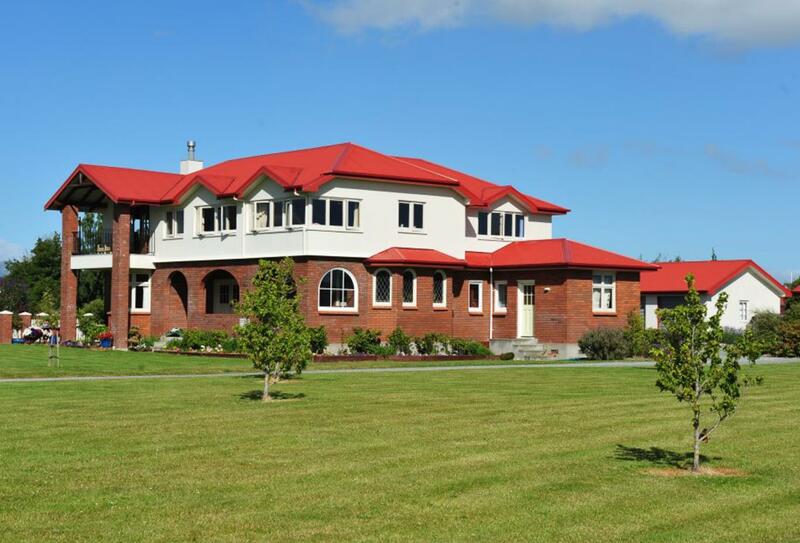 Te Anau Lodge is a relocated former convent from 1936 on the northern edge of the attractive town of Te Anau. It has been lovingly restored with modern facilities yet maintains its original charm. The interior features original oak panelling with rimu battening and polished timber floors. The lodge rooms have been brought up to modern levels of comfort and standard whilst retaining their original uniqueness and feature ensuite bathrooms with tiled floors and underfloor heating and fantastic views of the lake and mountains. 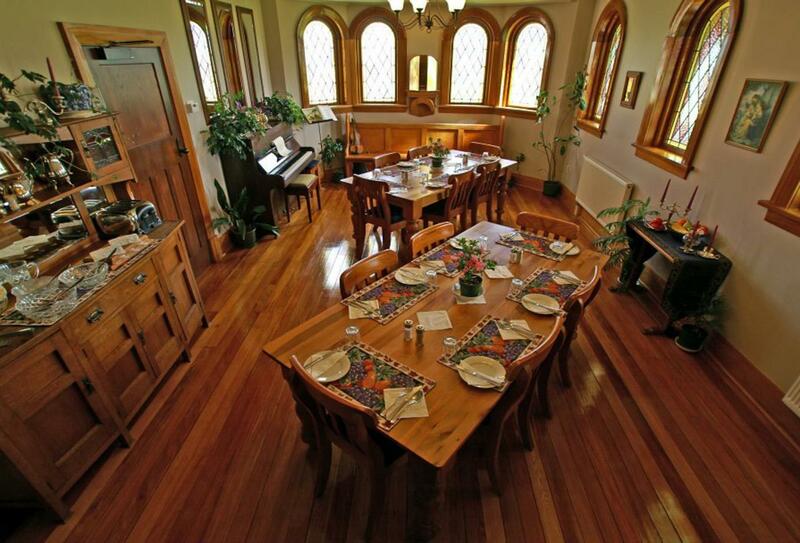 Full continental and cooked breakfasts are served every day in the beautiful lodge chapel and you’re only a picturesque 15 minute walk or 5 minute drive to the town centre and lakefront where you’ll find dining and shopping. Nearby activities include fishing, kayaking, jet boating, hiking, walking, birdwatching and golf. 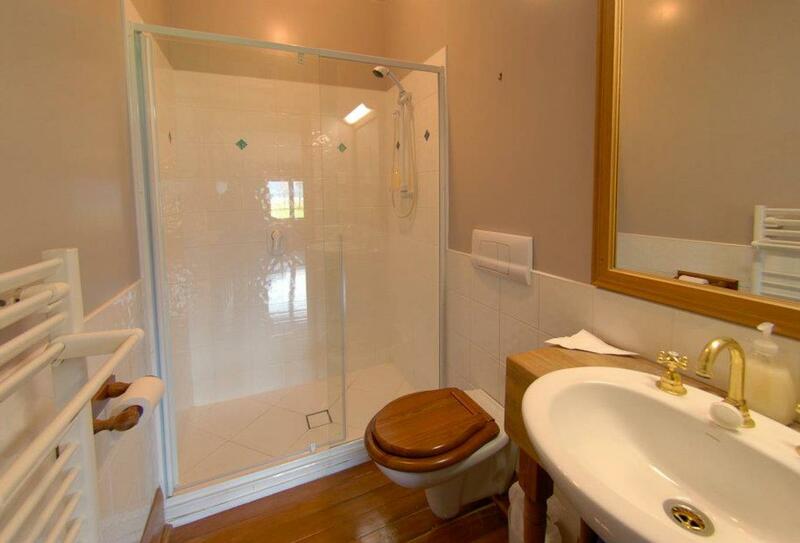 Enjoy glorious views of the Luxmore Mountain Range and stunning Lake Te Anau. There’s a comfortable bed with sumptuous pillows and woollen duvets as well as a tiled ensuite bathroom with underfloor heating. Enjoy special garden views and a comfortable bed with sumptuous pillows and woollen duvets as well as a tiled ensuite bathroom with underfloor heating. This stand-alone unit is just 7 metres from the lodge with a glorious view of the Luxmore Mountain Range and stunning Lake Te Anau. There’s a comfortable bed with sumptuous pillows and woollen duvets as well as a tiled ensuite bathroom with underfloor heating. Continental breakfasts feature a selection of cereals and fruits, yoghurts, fresh fruit salad and home-made bread and muffins baked fresh each morning; cooked breakfast comprise of freshly laid eggs, bacon, tomato, mushrooms, sausages, hash browns, wherever possible locally grown or homemade and organic produce is used. Te Anau Lodge is on the northern edge of Te Anau, 171km from Queenstown, only a 15 minute walk to the town centre and lakefront (or a 5 minute drive). Domestic flights can be caught from Invercargill Airport, 232km away while Queenstown International Airport is 286km from Te Anau.